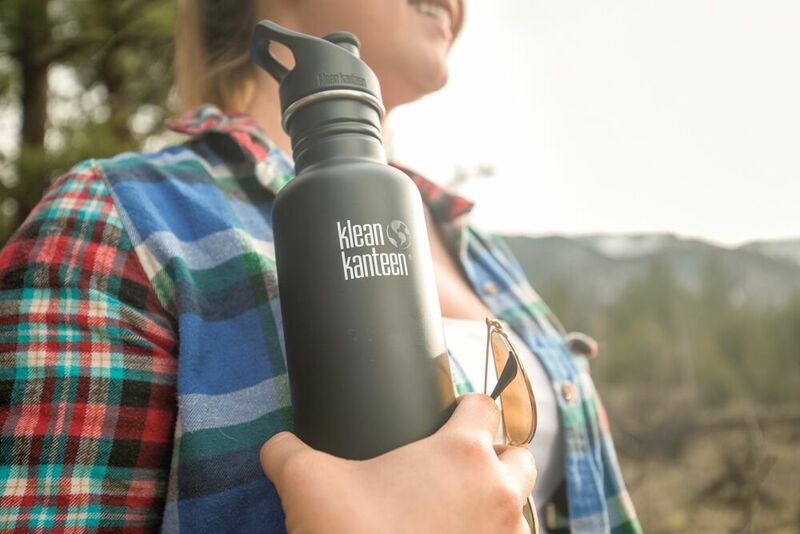 The ideal water bottle exists in the form of the Klean Kanteen Classic Bottle 800ml. A drinking bottle must meet many conditions. You want an environmentally friendly product made from sustainable materials. You want a bottle that let's you drink immediately but that does not leak. And the eye also wants something, so the fact that the CKlean Kanteen Classic Bottle 800ml is available in 10 different colors is a great bonus. This drinking bottle will meet your expectations and will be your support and refuge for many decades. Whether you use it at the office, during lectures, during a long journey or in the open air, this water bottle can take a beating and is suitable for all kinds of drinks including carbonated soft drinks. The Klean Kanteen Classic Bottle 800ml is made of 18/8 food grade stainless steel.